The Along East, Rumgong, Mechuka, Tuting Yingkiong, Pangin Assembly constituencies in Arunachal Pradesh will go to poll in the first phase on April 11. Arunachal Pradesh will witness a tough fight between the incumbent NPP, the BJP and Congress Party will be witnessed. Arunachal Pradesh Assembly Elections 2019 Schedule: Voting to be Held on April 11, Result on May 23. 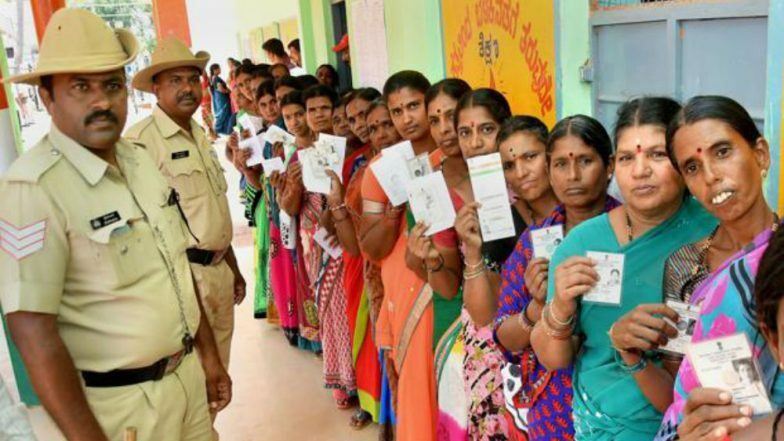 The Lok Sabha polls 2019, along with assembly elections in some states, will take place crosswise the nation between April 11, 2019, and May 23, 2019. While voting will take place in seven phases between April 11 and May 19, the national election results will be announced on May 23.